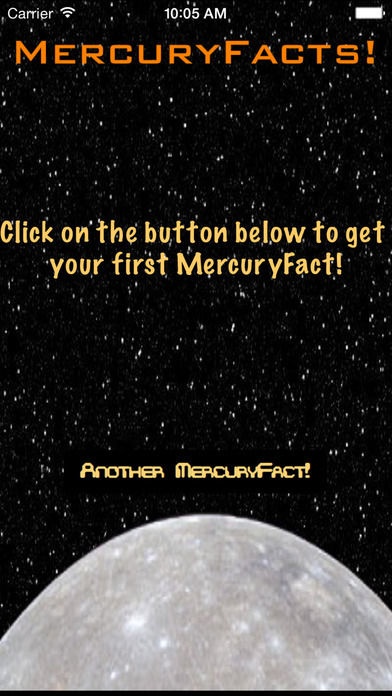 MercuryFacts puts thousands of items of Mercury related facts and trivia at your fingertips. Simply click on the 'Another MercuryFact!!' 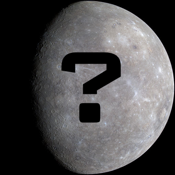 button to receive a random fascinating fact about the famous innermost planet, Mercury, from the world of Astronomy and Space Physics. * Keeping busy in the bus queue! We intend to continue expanding the fact database with every release!